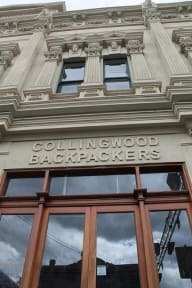 Collingwood Accommodation Melbourne i Melbourne, Australien : Boka nu! This an alright place with a lot of long term stays. I would probably have stayed longer if it weren’t for my cat allergy. 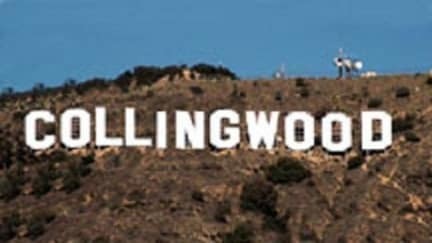 It’s not a clean place but very friendly and chill and good for people who don’t know anyone in the city. The owner is awesome and very helpful.